In my previous post about the progression mechanics in Sim City BuildIt I argued that shaping the players sessions is an important aspect of the games core mechanic, the crafting system. This time I want to scratch the surface of how certain game systems create and utitlize a certain player behaviour. How often does a player interact with a game per day and how long does that engagement last? Getting the session pacing parametres right, is important for creating a successful free to play mobile game because their monetisation model is based on games being a “service”. This means that the games systems need to engage players for an as long as possible timespan. To make this possible, the content of the game has to be packaged in small chunks to not burn out the players interest in the game. Each of these chunks should be a rewarding and concluded experience. Players want to feel, that at a certain point, it is okay to leave game . That they have accomplished something. They can put a “done” on their mental checklist and know that in a couple of hours there will be something waiting for them. This is what players of mobile games want and expect, and this also an advantage for the creators because we can build games to satisfy that desire. Players interact with the core loop until the reach a point of closure which also triggers a cue to return at a later point. 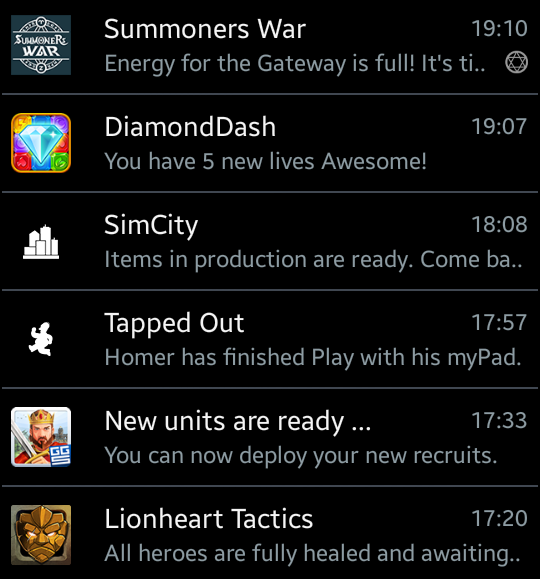 Local notifications are sent when it’s time to jump back into the game. In a session the players repeatedly engage with the core mechanics of a game up to a certain point. The choice regarding what game systems brings the player to that point of session-closure is depending on games the target audience. But a session must always end with setting an incentive to return, a promise, the prospect of an reward in future, putting a new “Todo” on that mental checklist. Just to make sure players don’t forget; also a local notification is queued at that point, ready to trigger when it’s time for the player to come back. The point at which a session ends is usually when a certain resources is exhausted (by the core mechanic). The session frequency is determined by speed at which this resource needs to refill and the session length is driven by the amount of resources consumed per round (and of course the length of one round). This principle applies to all flavors of session pacing-systems. Energy Systems are often used in games with a Collectible Card – Mechanic as their progression system. This is a screenshot from Summoner Wars where each gameplay costs a certain amount of energy. In the Hidden Object Game Agent Alice, energy is not only used for starting a round, players also need to invest energy to solve clues (time based progression blockers). 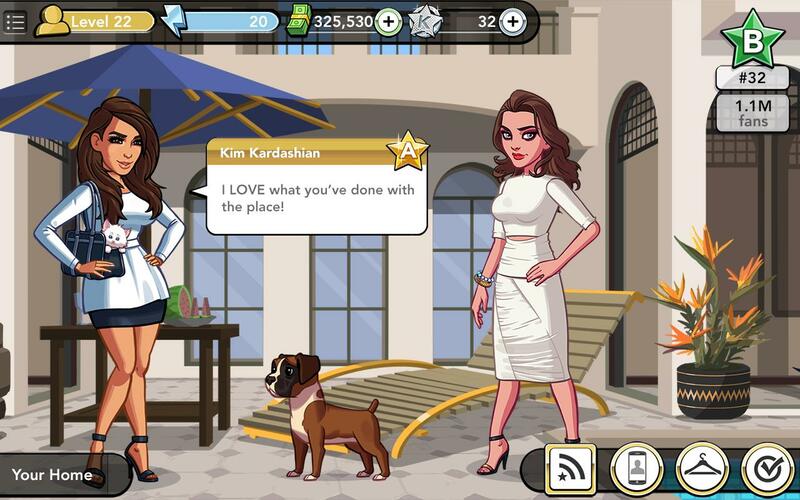 In “Kim Kardashian: Hollywood” each action uses energy. The session ends when the energy has been spent. This qualifies as a subgroup of the energy system. The difference is that one gameplay always 1 requires life. For a casual audience this is even easier to conceptualize but it comes with the disandvantage that lives can not be rewarded in “small” amounts. Limiting the designers possibilities to to tie lives into their reward systems. Almost every puzzle games used a live-system. The session pacing almost never changes and there is no resource management required. Now it becomes a bit more abstract. The resource that is “spent” during a session and replenished over time, in these systems are “available-production-entities” . A player starts a session and harvests all the crops or collects all the produced resources. During the session the players use up their production slots by assigning a recipe/crop to it. 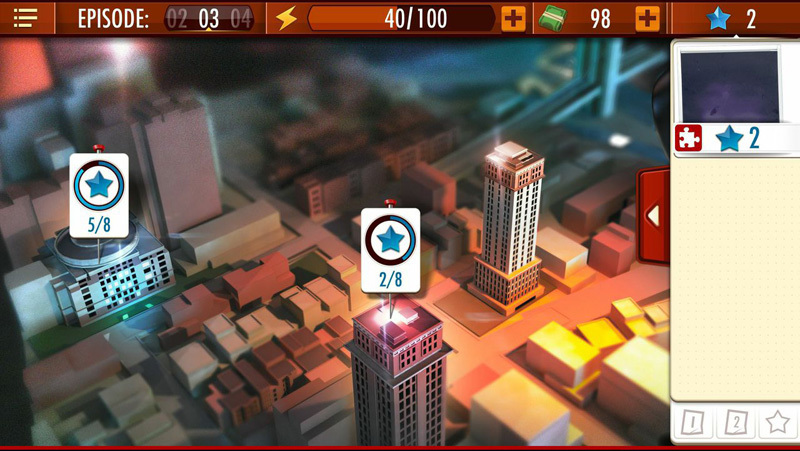 The production then takes a certain time and the players can return to the game, when the production has ended, hence, when the production-slots are available again. Session pacing is controlled by scaling the amount of production slots and tuning the production timers & cost. The trigger for the next session is stronger than in the Lives & Energy system because the player becomes emotionally invested when queuing up these crafting timers. 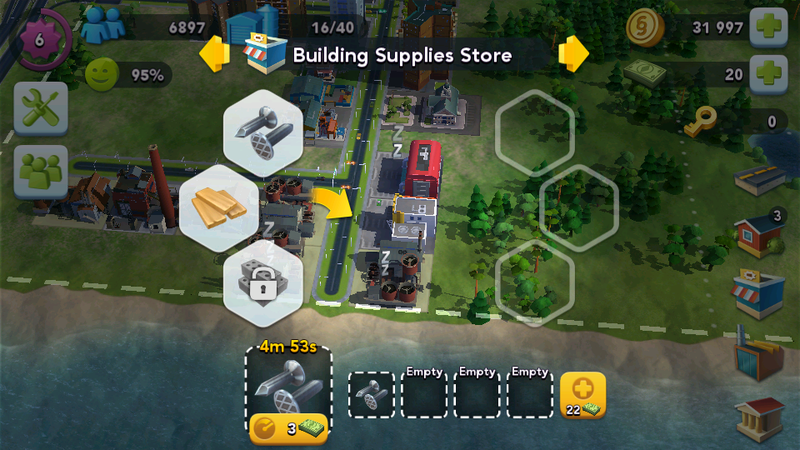 In Sim City Buildit players queue up the products that they need to upgrade their city. Additional purchase slots can be bought with hard currency. 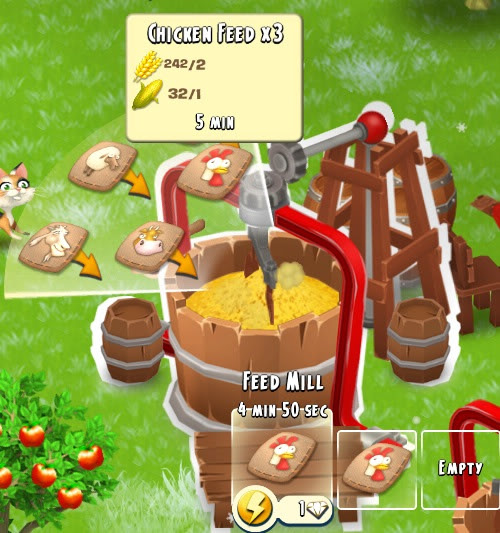 In farming simulations such as Farmville, the production slots are presented as plots. Players can determine their own session pacing by making choices about what to plant. Hay Day deploys several production mechanics such as expandable plots & Harvest-Timers or this production unit with a production queue. 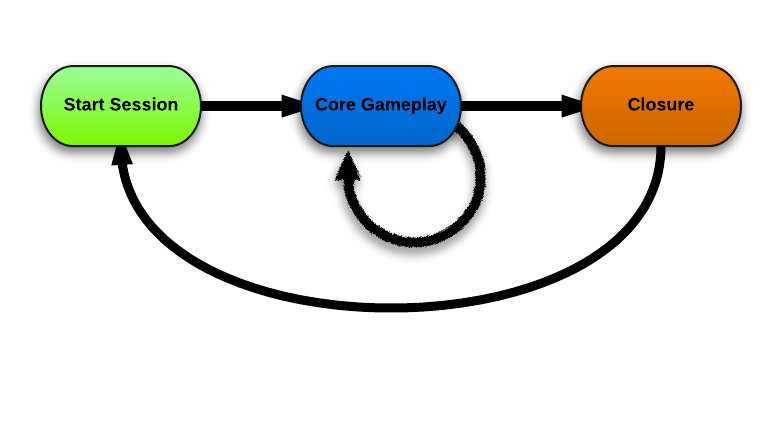 In these systems, players build up their resources to use in the core gameplay. As the player progresses she increases the possible amount of units. So it becomes more expensive to max these out. 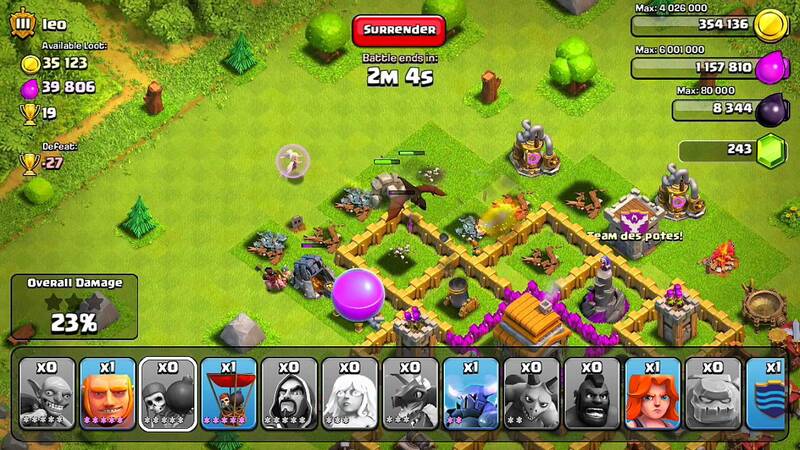 In clash of clans for example, players build units which they then can use to engange in PvE or PvP content. There is one aspect that makes this system quite interesting. 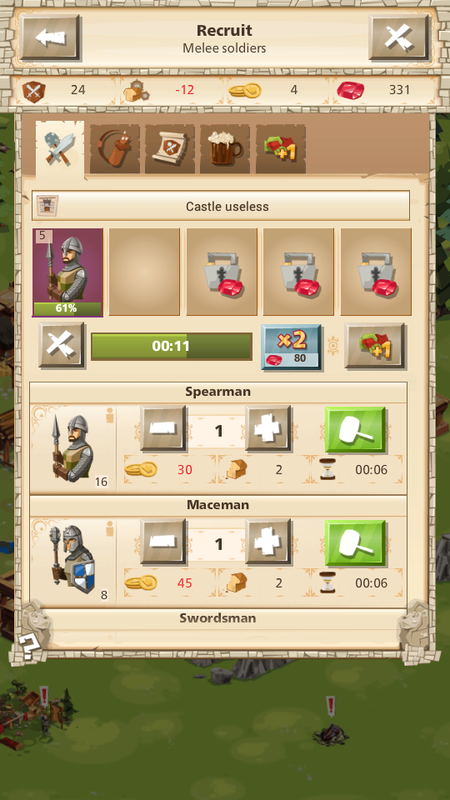 Players can choose how much of their troops/resources they want to invest. It becomes a risk vs. reward choice. The players decides how many units they want to deploy and put at risk of loosing them. The more they can keep, the less time they need to spend waiting for their units to rebuild or heal. 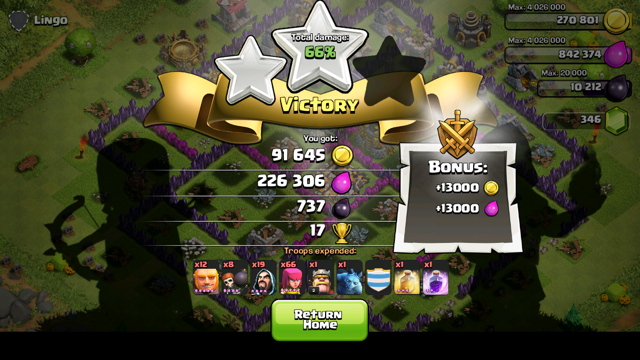 When players attack in Clash of Clans, they risk using units which they have to rebuild with resources. Minimizing unit loss lets the players attack sooner. 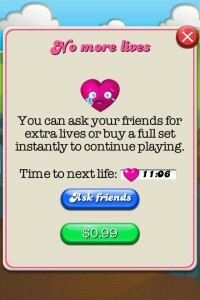 This aspect of rewarding skill for a target audience that seeks challenge in a game. The better a player is, the more she can get out of every session which is a strong motivation for optimizing their strategy in the core gameplay. This “strategizing” that involves the players skill can come down to the actual fighting mechanics or merely to troop selection before the fight starts.The trigger to initiate the next session is strongest in this systems because the players had to use their hard earned currency to build the troops that they wanted. 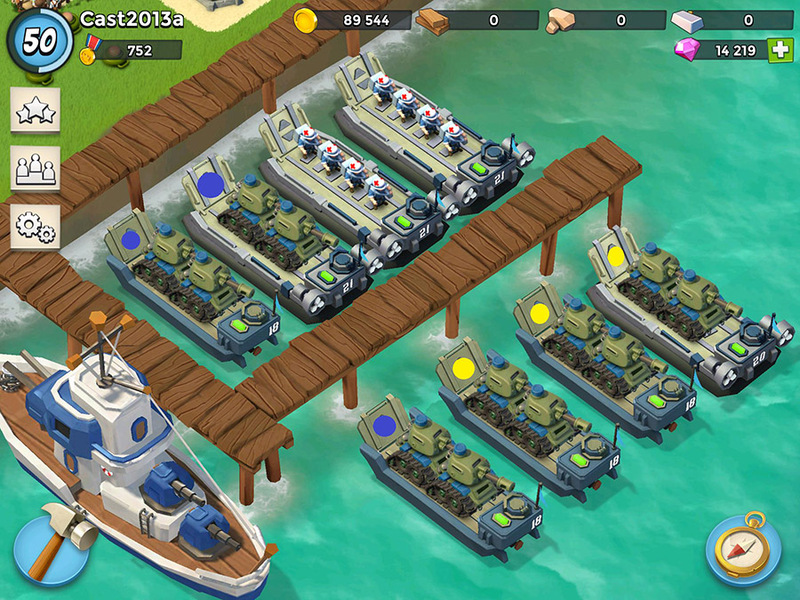 In Boom Beach players extend their troop limits by building additional ships. 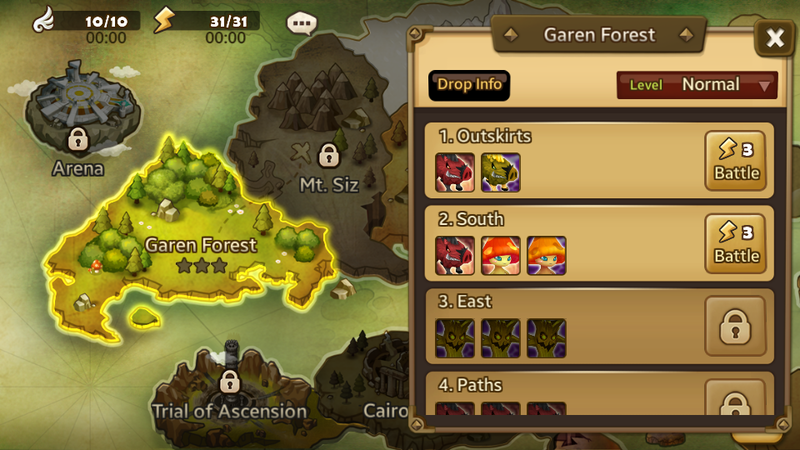 Player can choose with what troops they want to to attack. But they want to use as few as possible. Similiar to Clash of Clans or Boom Beach players need to build troops before they can attack in Strategy Games such as “Empire Foure Kingdoms” or “Game of War”. In the Tactic-RPG Lionheart Tactics, player don’t build troops. 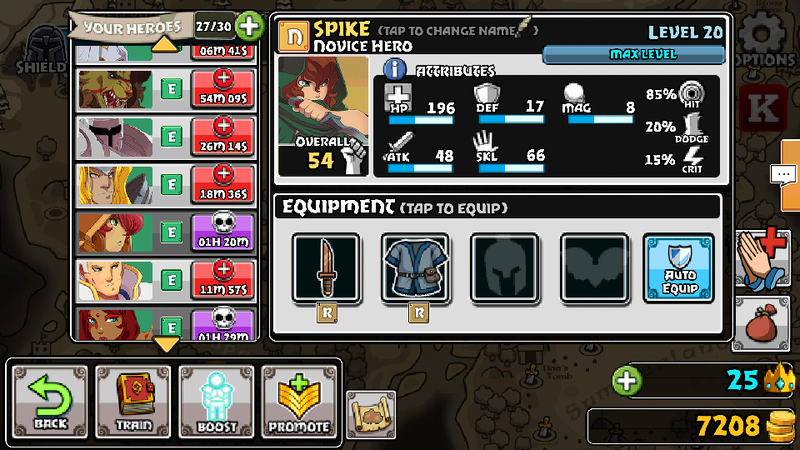 But unit HP only heals over time (or Hard Currency). So minimizing received Damage (by ending a fight fast, or bringing tank units) is the players main concerns. 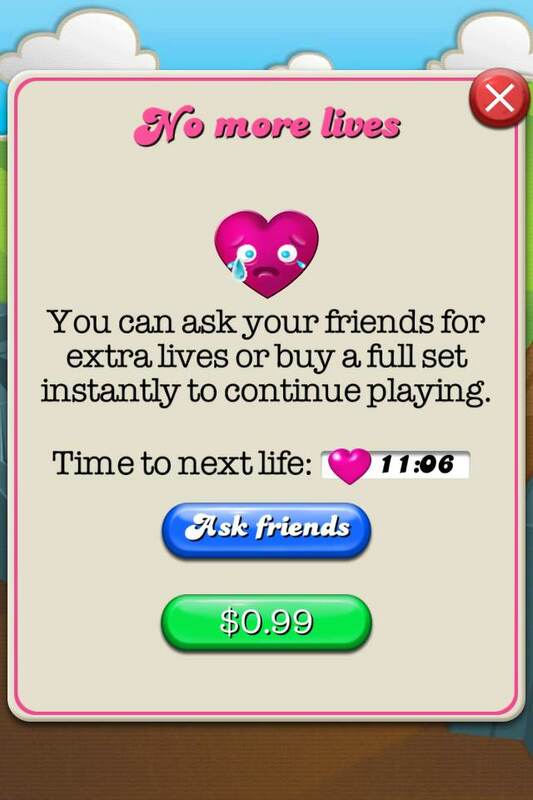 Finding the system that triggers the right player emotions in your target audience is a top priority design decision when building a free to play mobile game. Some systems will work better with certain players for various reasons. All the systems presented here are built on the same principle which leads to the same goal: Motivating players to return the game. But every single implementation has been carefully crafted to meet player expectations & behaviors. To choose and build the right system to achieve that, we must first fully understand our players and their needs. This concerns not only the high level decision of frequency and session-duration but also what motivates players to come back to a game.